Alright, we’re declaring it. The economy has begun its recovery. 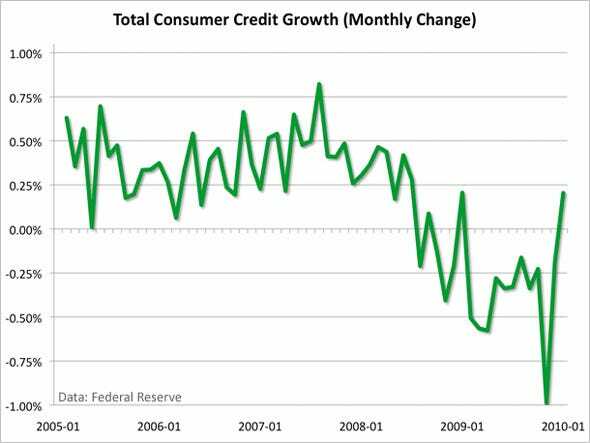 Here’s a chart showing total credit on a sequential basis.